Oh Boy! We like... we definately LIKE. This is my next new toy. I have two cameras that I use, a D80, and a D3100. While both of those camera bodies are very good, they are still considered (in the camera world) to be more of a hobbyist camera. Prior to the release of the D600, Nikon had rocked the camera world with the D800 (there's no real logic to the numbering system) which has an astounding 36 megapixel resolution. If you've read my other blog entries, you'll remember that the megapixel count is more marketing hype than real value. It's like Chevrolet making a big deal out of the amount of cubic inches in the Corvette motor. Not many of us who would be interested in buying a Corvette have a need for a certain amount of cubic inches under the hood... it's just cool that it has so many. Such as it is with megapixels. I'm more fascinated in the frames per second it can shoot in continuous mode, the high ISO for shooting in low light, and the fact that it has two memory card slots so that you can have a backup copy as you shoot. 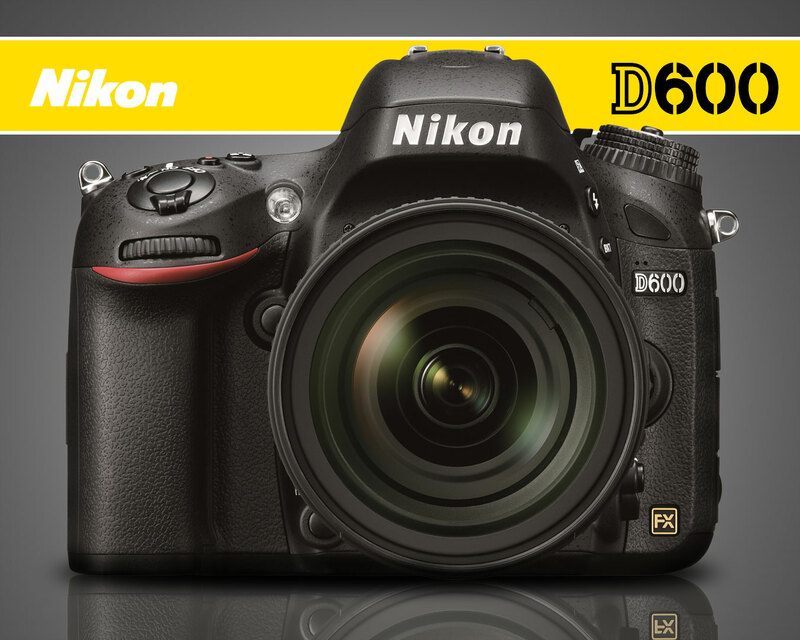 The new D600 has 24.3 megapixel sensor, and can shoot 5.5 frames per second. It can also do some really awesome video, although that's not my thing, I'm glad it can do it. I just hope the IRS is generous this year in giving back some of MY money. It will be mine... oh yes... it will be mine. A frustrated photographer, writer, painter, and legal philosopher. Through my photography, I have found a way to artistically express myself. I love portraits. I have fun being a part of people's weddings. Copyright 2013 www.rspearsphotography.com. Powered by Blogger.